This Month, our Business Services Officer and our Lead Technician, Toni Stratton and Anthony Johnson-McCabe, had a slight change in role within the business and with it came a change in title also! Toni is now our Business Consultant and Anthony is now our Technical Manager. 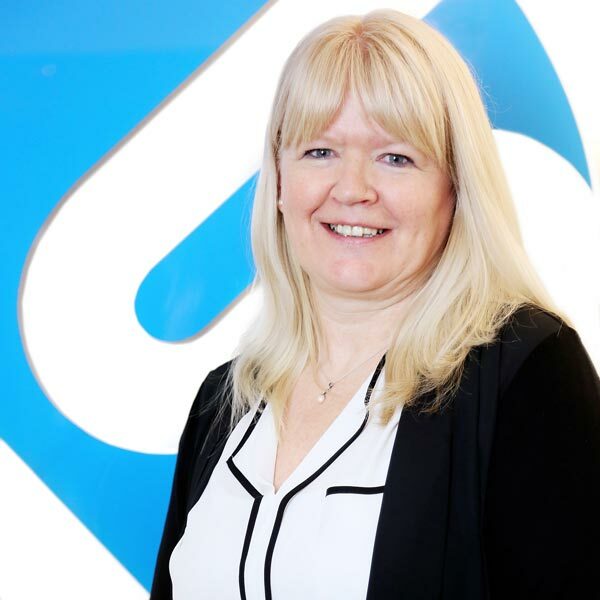 Of the change in role, Toni says: “When I started working for LaneSystems back in January, this was a new post supporting the Financial Director, and being responsible for Health & Safety. I later picked up GDPR alongside a colleague. The role diversified further when I then sourced and supported funding opportunities for clients. EPs have urged a full investigation into Facebook after the UK’s data watchdog issued a £500,000 over its role in the Cambridge Analytica scandal. 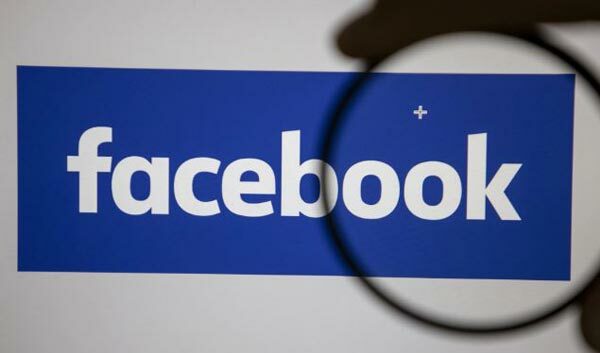 European MEPs claimed on Thursday that Facebook breached the trust of EU citizens as well as EU law and called for a new investigation into alleged misuse of the online political space by foreign forces. Their comments come after the Information Commissioner’s Office (ICO) issued a penalty on Wednesday as part of its investigation into Facebook’s data sharing practices following the Cambridge Analytica scandal. The ICO said Facebook allowed a personality app created by Dr Aleksandr Kogan, the data scientist behind Cambridge Analytica, to access users’ personal data from November 2013. The app collected information such as dates of birth, location, public Facebook profiles, and photographs where users were tagged. The 300,000 people that installed the app, called “thisisyourdigitallife”, also unwittingly gave access to their friends’ profiles, allowing the app to collect data from up to 87 million users worldwide. More than 185,000 people may have had payment card details stolen in a hack attack on the BA website. The victims were caught out by a website compromise that had gone undetected for months. 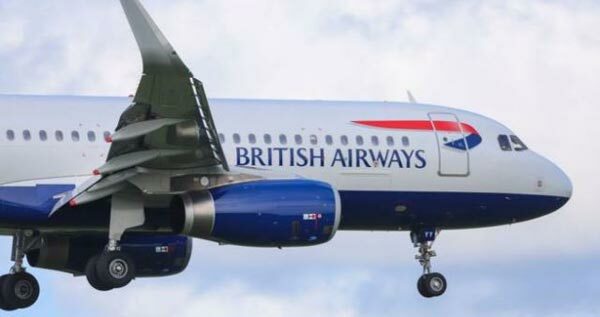 BA only discovered the breach while investigating a breach of its website in September, which affected 380,000 transactions. BA owner IAG said both attacks seemed to have been carried out by the same group or gang. It added that it would contact the customers to let them know that their information had gone astray. IAG said two separate groups of customers were affected by the hack attack: 77,000 people had their name, address, email address and detailed payment information taken, 108,000 people lost personal details apart from the CVV number for their payment cards. Snapchat has shed five million users over the last six months as it battles aggressive competition from Facebook and Instagram. The photo-sharing app suffered its second successive decline in popularity, falling from 188 million in the three months ending in June to 186 million by the end of September, according to its latest earnings report on Thursday night. 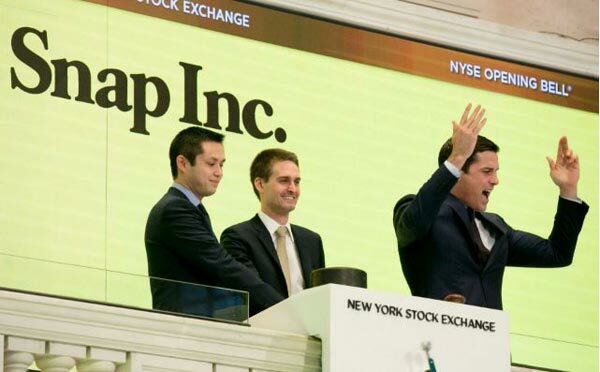 That was on top of a previous drop from 191 million earlier this year, following an unpopular redesign which Snap’s own chief executive, Evan Spiegel, called “rushed” and “frustrating”. But other figures showed mild improvement, with revenue 5-7pc higher than analysts had expected at $298 million (£232 million), and losses reduced by around 30 per cent. 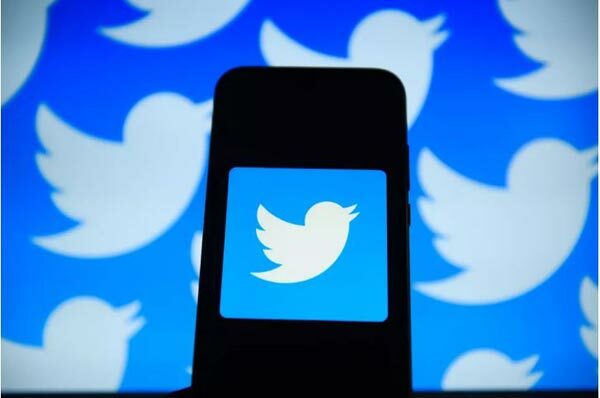 From bullying to harassment, Twitter isn’t always the most friendly place to hang out online. Now the social media company is experimenting with ways to make it easier to start more positive conversations. “Starting a conversation or joining a conversation can be hard. I don’t always know what I want to say, but I want to say something”, Sara Haider, Twitter’s director of product management, told Fast Company at an event the media outlet held in New York this week. Haider tweeted in August that the company was testing features to make the site more conversational.